Join us for fall 2015 events in New York City, Portland, Seattle and at the PDF Center for Peace and Justice, with activists from PDF-funded organizations. 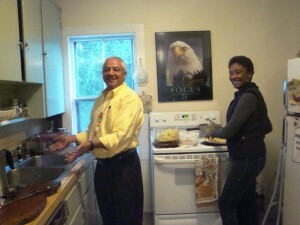 Our community partners, Board of Directors, staff and friends invite you for an evening of good food and inspiring conversations with PDF grantees. Parking on the street after 5 p.m. or behind CVS. Join PDF staff and friends for happy hour at the Irving Street Kitchen to hear about PDF initiatives, grantmaking and discuss your ideas for movement-building. 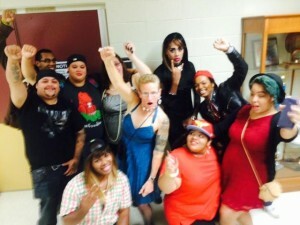 Meet activists from Out Now, the only youth organization in Springfield dedicated to supporting the agency of queer families for a mini Theater of the Oppressed workshop. 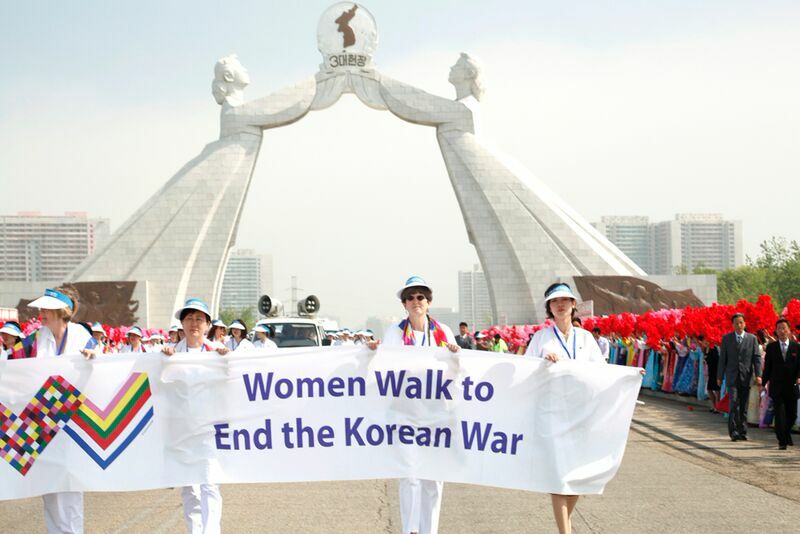 A group of 30 female peace activists, including the feminist leader Gloria Steinem and two Nobel Peace Prize laureates, crossed the demilitarized zone from North Korea to South Korea in May, calling for an end to the Korean War, whose unresolved hostility has been symbolized by the heavily armed border for six decades. Hear about their peace walk and learn what comes next for Women De-Militarize the Zone. Join us in Seattle for coffee or tea at Espresso Vivace. Find out more about PDF programs and what PDF is funding in your area and nationally.